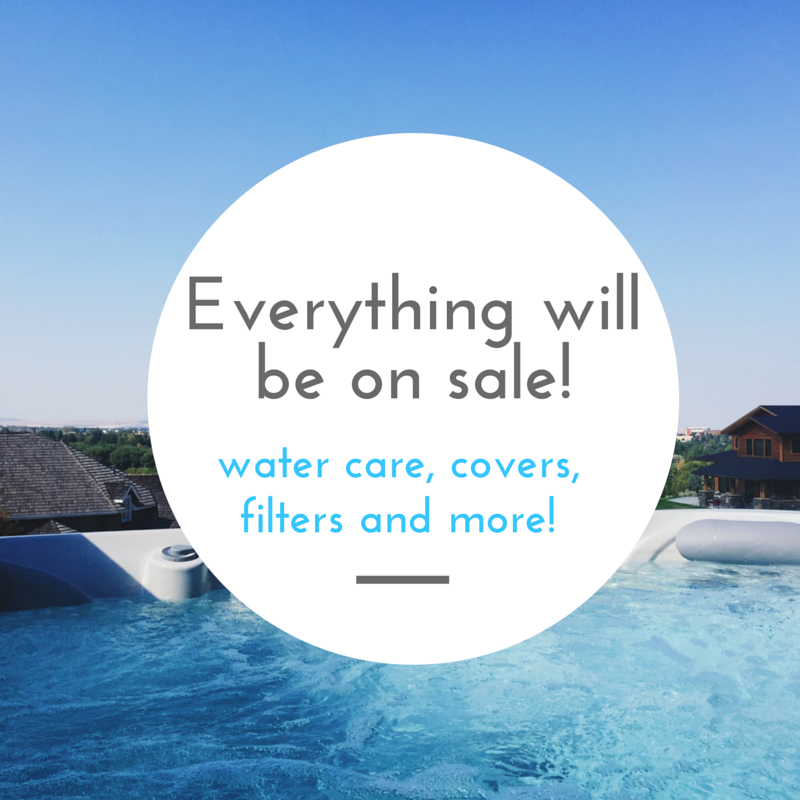 •EVERYTHING, including all water care products, filters, covers, and hot tubs will be on sale. 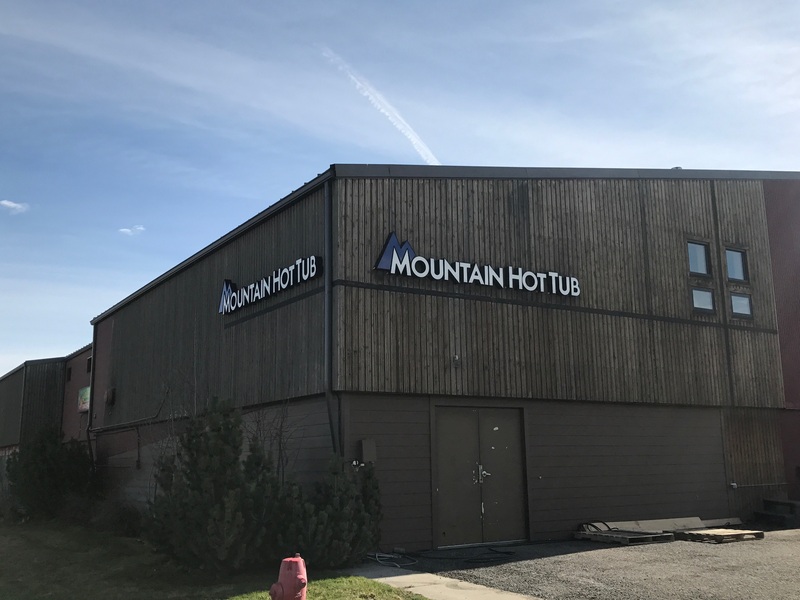 •The top four selling spa lines in Montana are on sale. •There are 30 models to choose from. 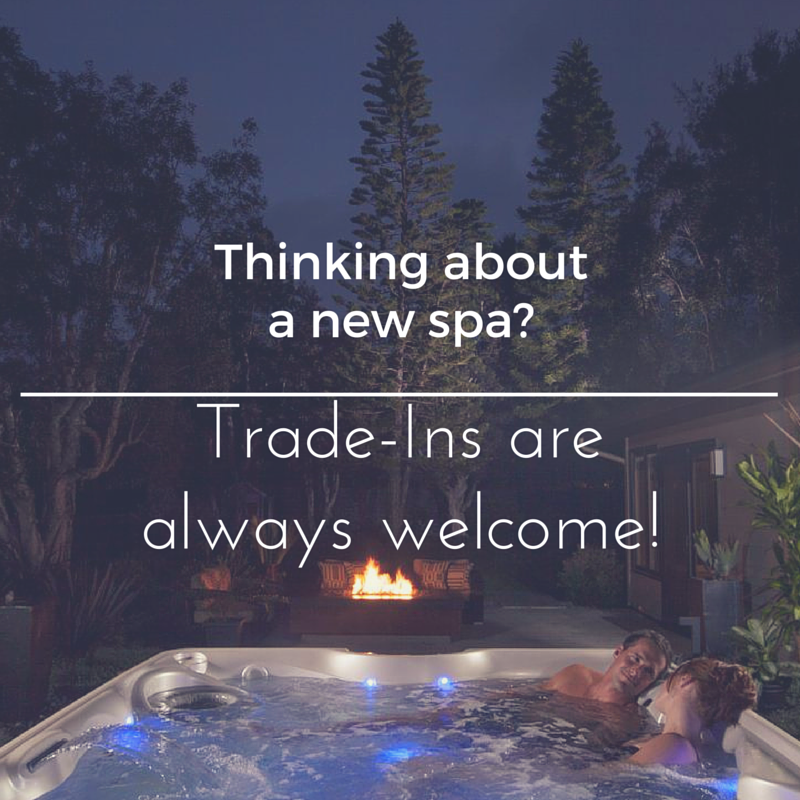 •We have more than 100 hot tubs in-stock and ready for delivery. 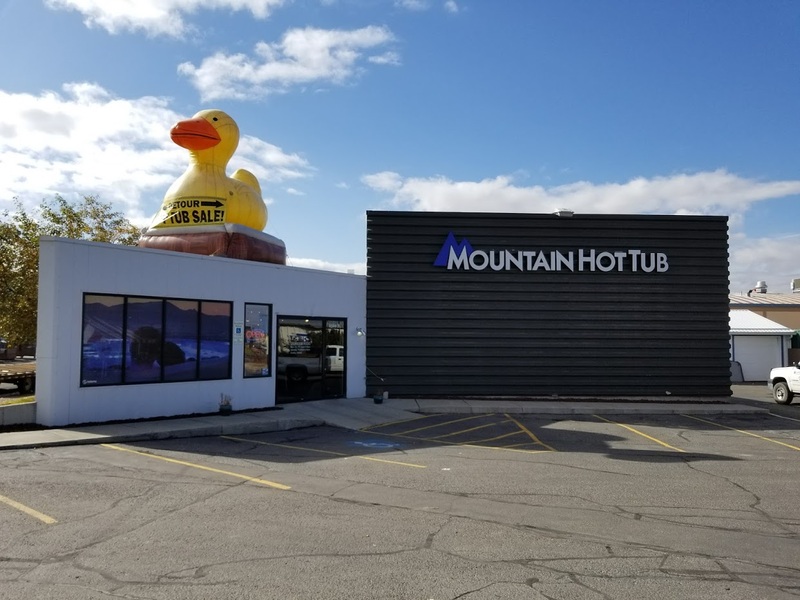 •0% APR financing is available O.A.C. with monthly prices starting at just $64. 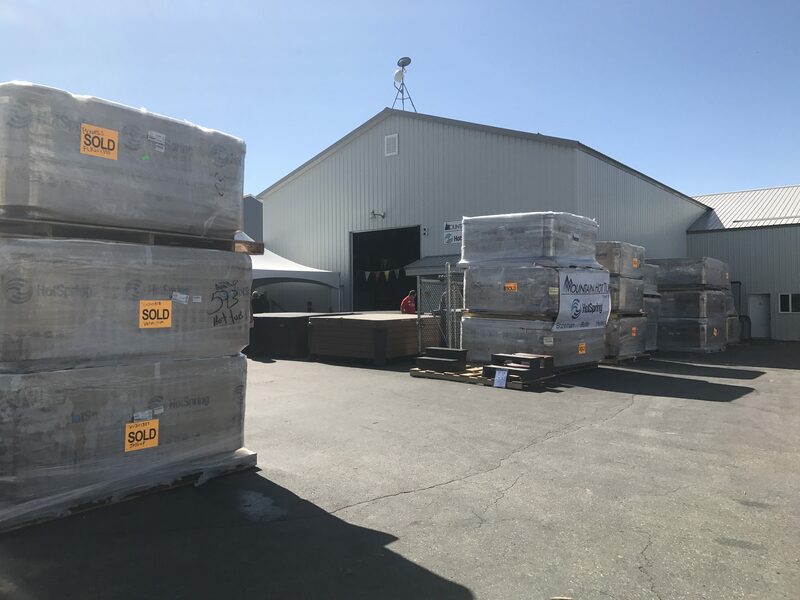 •Delivery dates are flexible and you can take advantage of Truckload Sale pricing immediately. •The sale is this Friday, Saturday, & Sunday. 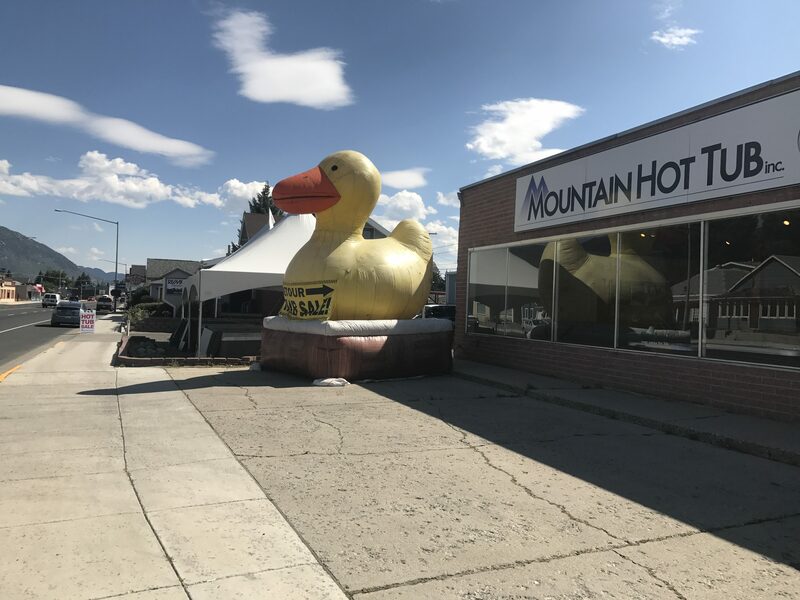 •The sale is being held at our Helena Showroom, located at 2300 N Montana Ave. This is the best time of the year to save!